The ceramic badges start from INR 100. The pricing is a little too high but then, the stuff is beautiful! 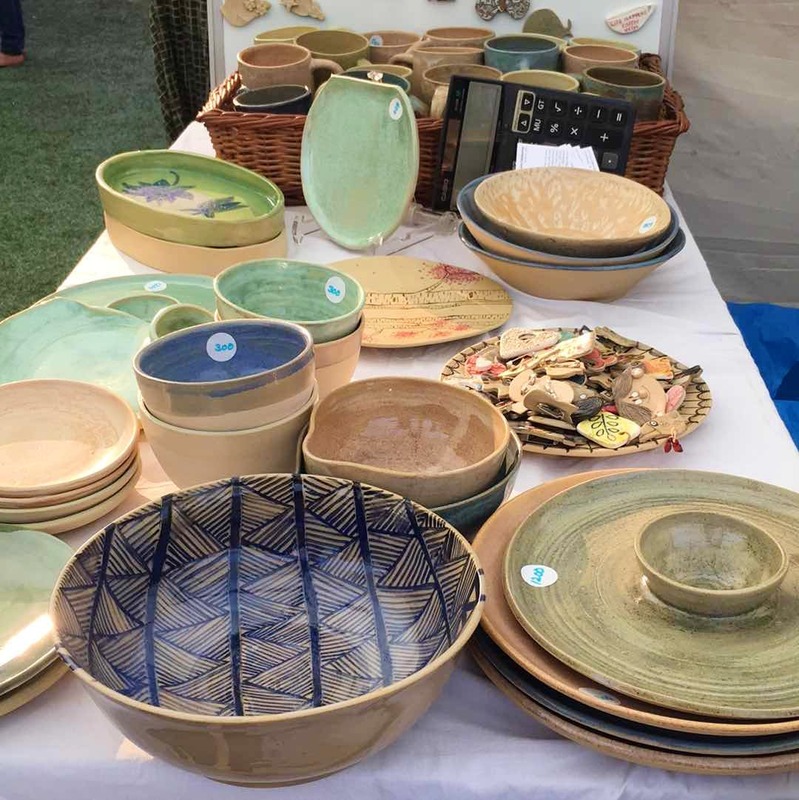 Studio One-6 is selling beautiful clay crockery and artifacts. They also have great serving bowls and plates, which I saw at the Lil Flea festival.